 Wholesale leading manufacturers suppliers of lace fabrics, cotton canvas fabrics, dobby fabrics, cotton twill fabrics, satin fabrics. We manufacture supply wholesale lace fabric, canvas fabric, dobby fabric, twill fabric, 100 cotton satin fabric from our factories in erode located in tamil nadu in south india.  Manufacturers suppliers of cotton lace fabrics, cotton twill fabric, cotton canvas fabric, dobby fabric, cotton satin fabric in erode in tamil nadu in India. 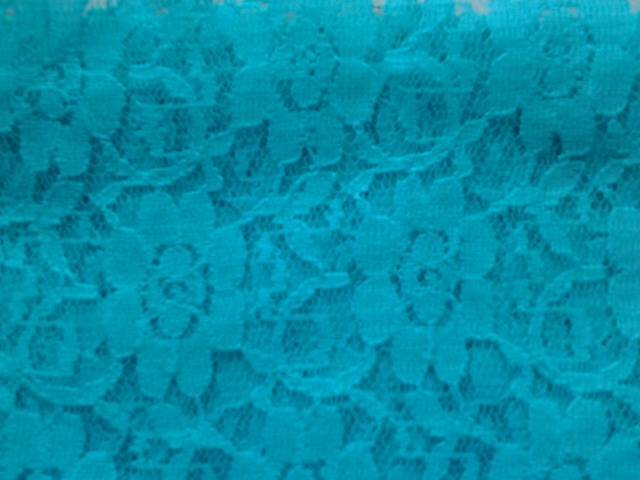 Wholesale manufacturers of stretch lace fabrics manufactured supplied from our factories in erode in india. 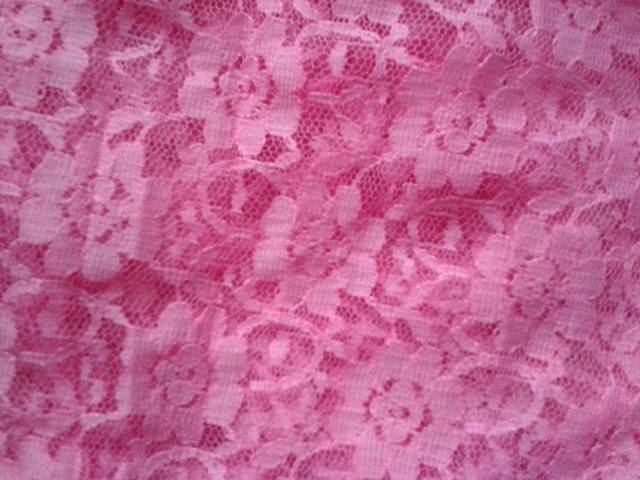 Manufacturers suppliers of wholesale lace fabrics in our factories in erode in tamilnadu in India. Best quality canvas fabric manufactured from combed cotton from our weaving factory in erode in tamilnadu in India.  Wholesalers of dyed canvas fabric supplied from our auto loom factories in pallipalayam near erode in indian state of tamilnadu. The best dobby effect cotton dobby fabric made from cotton yarn from our power loom factories near erode in india. 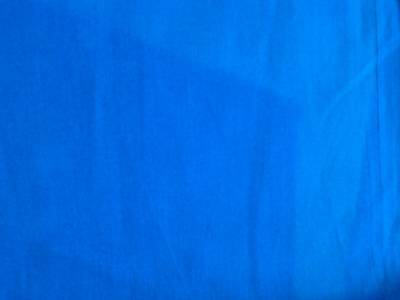 Over dyed cotton dobby fabric supplied from our auto loom factories in pallipalyam in the state of tamil nadu in India. 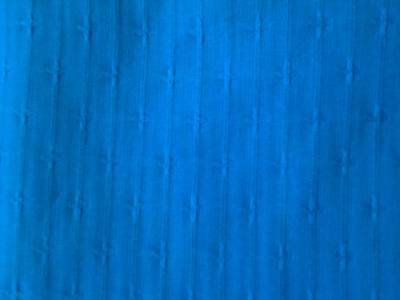 Indigo dyed satin fabric manufactured supplied from our weaving factory in pallipalayam in tamilnadu in India. 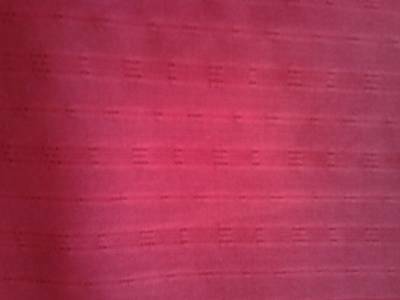 Shiny effect cotton satin fabric made and supplied from our weaving mills in erode in tamilnadu in India. 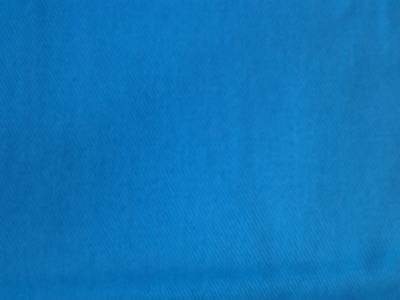 Wholesale manufacturers of all yarn dyed and plain dyed cotton twill fabric exported from our factories in tamilnadu in India. 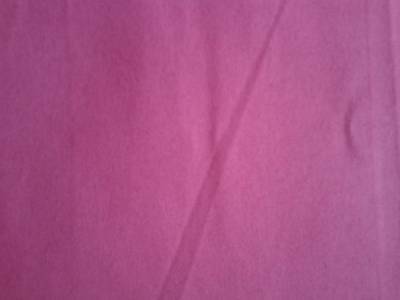 Suppliers of cotton twill fabrics with best quality cotton yarn from our weaving mills in erode in tamil nadu in India.